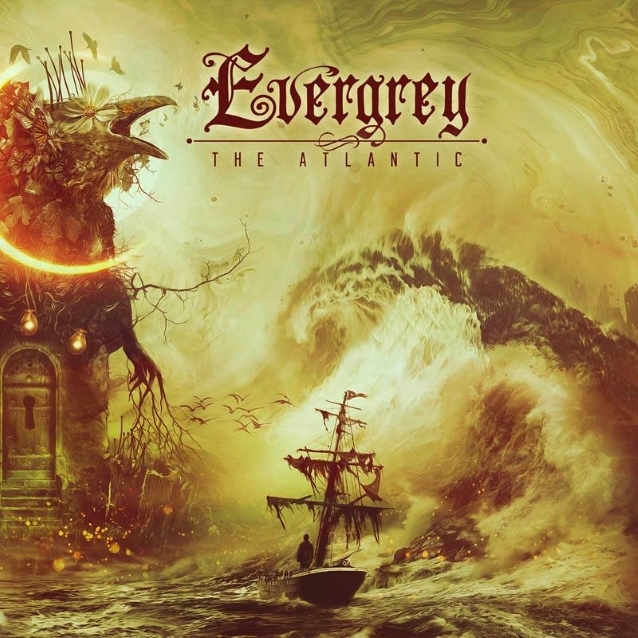 Acclaimed Swedish dark melodic metal masters EVERGREY will release their new studio album, titled "The Atlantic", on January 25, 2019. The band has worked extensively on the follow-up to 2016's "The Storm Within" (which entered the charts on high positions in numerous countries). EVERGREY's Tom S. Englund states: "Guys! This is album number 11! Isn't that just sick?! It's also the third album of a concept that might have reached its destination or at least one conclusion. It might also have been something that some of you saw coming or anticipated.